Try to take pencils in each your hand and draw symmetrical figures. If you managed it, congratulations! 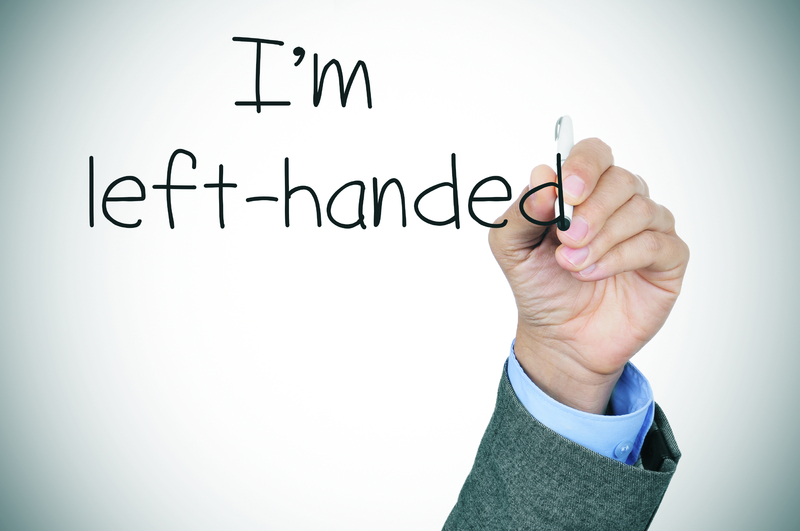 You are potentially ambidextrous with unique giftedness in your brains. Using equally both right and left brain hemispheres, you can work much more efficiently. It was already proved by quite successful individuals such as Barack Obama, Vladimir Putin, Tom Cruise, Keanu Reeves, Maria Sharapova and even Sviatoslav Vakarchuk. Among the famous ambidextrous celebrities of past years are Jimi Hendrix, Andrei Sakharov, Nikola Tesla, Vladimir Dal, Leo Tolstoy, Alexander Pushkin, Leonardo da Vinci. There is relative scarcity of mix-handed people – just about 4.7%. For comparison, there are about 8% of lefties. Those endowed with this talent can not only draw symmetric lines, but they are equally good at writing, repairing, rotating, holding any objects with either hand, aiming at something with either eye. By the way, there is the same story about legs. Footballer with such skills passes ball the same well with either right or left foot. In everyday life ambidextrous individuals deftly manage to pick up a fallen thing with either foot. But more important is, of course, the essence of the phenomenon: both brain hemispheres function equivalently, there is not a dominant one. The left hemisphere controls the right side of human body and is responsible for language and speech functions, memorization of facts, names, dates and rational activities. The right one is honed to supervise imagination, intuition and abstract thinking. For instance, it helps us recognize faces, process information as a whole, rather than sequentially which is characteristic of the analytical left hemisphere. Thus, a person developing both brain parts has more complete world vision. Such person is able, based on the analysis, to implement creative potential and produce innovations, in other words – to see the beauty of mathematical formulas and at the same to enjoy Bach fugue. Intriguingly, dominance of one hemisphere is not set in stone – it is quite possible to make your brain function at full capacity! When training your non-dominant hand, you also develop corresponding hemisphere. To do this, one just should learn to write or perform other habitual actions, such as taking a dog for a walk. But the most effective way is to master some musical instrument. By the way, Albert Einstein, who belonged to those ambidextrous, was not only a brilliant physicist, but also a good violinist. Now, unfortunately, it is difficult to say whether his abilities were innate or formed as a result of training. 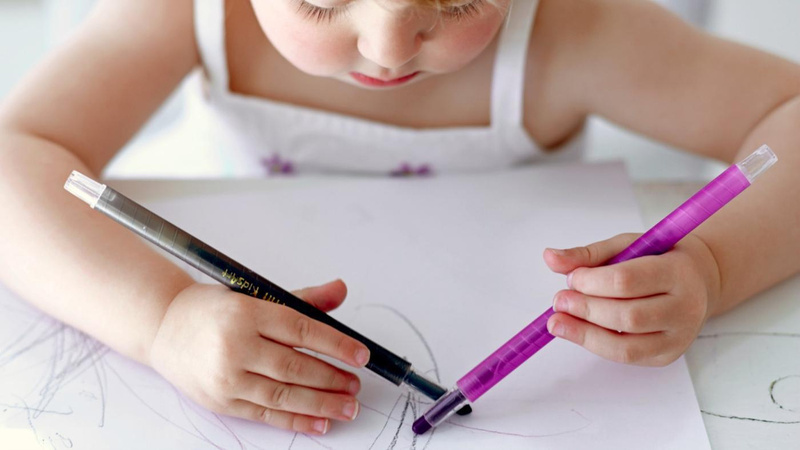 Meanwhile, modern scientists are increasingly focused on the identification of ambidexterity in childhood . The matter is that our world is right-handed. And righties are often formed exclusively under the influence of our society, but not due to natural inclinations. In addition, recent studies showed that at school left-handed and ambidextrous pupils still have it harder because of unsuitable training programs. It is known that an attempt to re-hand a child who is equally capable with both hands, has a negative effect on child’s abilities. Such data are broadcasted by the German portal schulpsychologie.de, referring to the results of studies in 2 600 Berlin schools. This question was a subject to a serious study over the past decade. And at the first stage it became clear that before the age of five, almost one third of children is mix-handed. As they grow up, equivalence of brain hemispheres disappear under the influence of education and society. This means that the gifted by nature people are born much more often than we know. Perhaps, in early childhood you also were a genius thinker. It’s never too late to consider that.